Description: 18 Holes. Par 72.
of the greens and right attitude. b. Basic functional clubhouse but serves very local delicious snacks. c. Course's layout very challenging on most of the holes. 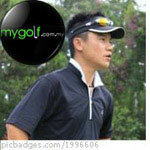 d. Fairways ok with some soggy conditions. Memorable experience though there are only two courses to choose from in Tawau with the other being SanShui. Bring lots of ball, once it goes into the rough, not recoverable as it is either very thick fauna or very steep slope. 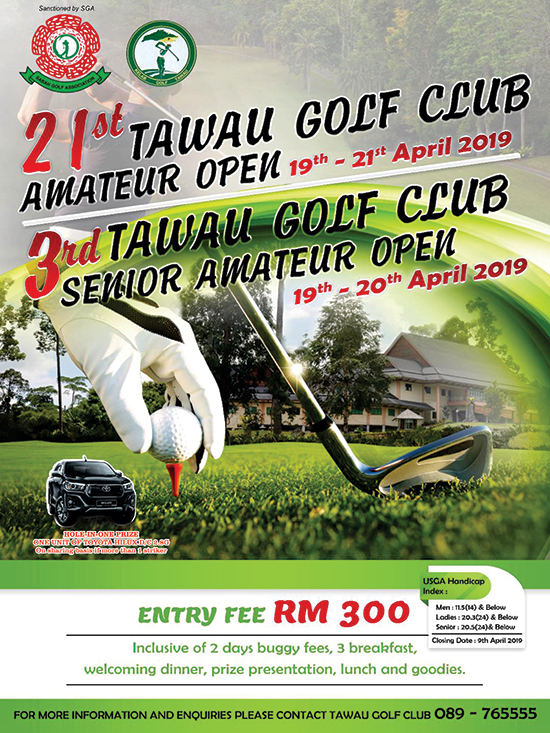 Anyone knows the green fees for Tawau Hot Spring and Shan Sui?